We know that in our daily life electrical projects are used in many ways,and these projects require more power than the electronic projects. 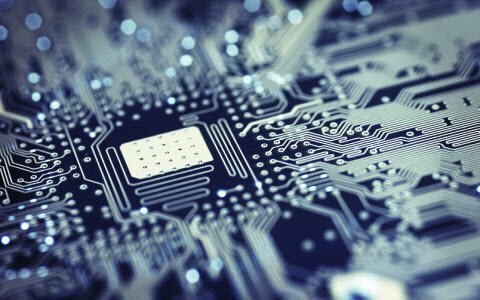 These projects’ circuits use only passive components such as resistors, capacitors and inductors, etc. As a result, many people would like to get an idea about the working of these electrical projects and they are often unaware of the projects that come under this category. 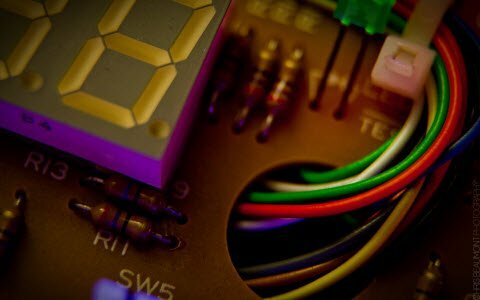 For those people who can’t make a distinction between electrical and electronics projects – we have already published a list of electrical Projects for engineering students, and therefore, they can collect it from different sources for the ease of engineering projects. 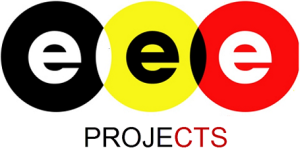 Therefore, in this article we are providing a list of simple mini projects for EEE Students. Many electrical engineering students search for electrical projects from the II & III year of their engineering. All these mini projects ideas would give a good knowledge for the beginners on how to do the projects in the third and final year of their engineering studies. The above simple mini projects for EEE can be implemented by using microcontroller and different technologies. We hope that our innovative projects for EEE students offer immense help and make them select suitable projects for their project work. Apart from these electrical and electronics projects for students, go through and buy a best mini/major projects at Edgefxkits.com. Please be specify your query. What does EMP mean? Hello Sir, the topics provided are really helpful… Can u please suggest some EEE mini project ideas..
For any other queries please mail your requirements through contact page in our blog. hi sir…am karthik,2yr eee,am in need of details about the topic of OVER SPEED ALARM INDICATORS OF ELECTRIC MOTOR WITH DIGITAL RPM INDICATOR for my mini project expo….could u pls help me…. sir. im vjy , im 3rd yr EEE dept, i have no idea about mini projects sir . plzz suggest some idea or new topic sir. 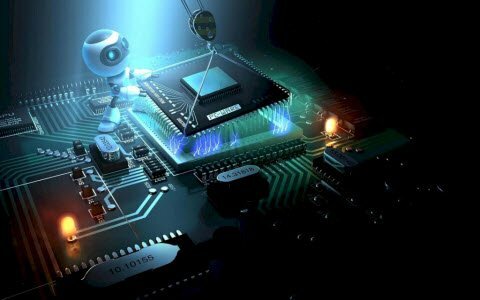 For project ideas and their implementation, we have different projects on Aurdino, 8051 Microcontrollers, Robotics and lot more. Please go through the articles on our blog. For any other queries please send your queries through contact page in our blog. i want some idea to do the hybrid power system projects plz give a suggestion sir. As per your query please go through our blog for all the latest project ideas. For any other queries please send your queries through contact page in our blog and our technical team will help you. For the latest project ideas and their implementation please visit our blog and read our articles based on Final year projects, Mini and Major projects. Hope these articles will help you. For customization of projects please send your requirements through contact page in our blog. As per your requirement please read the articles based on “simple ece and eee projects”. Hope this article will help you. For customization of projects please send your requirements through contact us page in our blog and our technical team will help you. I Monisha ,am a student of 1 st yesr EEE. I want some ideas for doing some hobby projects. I’m a 2nd yr electrical student.I wanna do projects with less cost.its my first shot. So please help me nice thoughts and innovation ideas. sir iam studying 3rd eee..I need a project idea..its should be based upto the 5th semester.. concepts..so kindly tell me a project idea sir..
Hope these articles will help you in selecting your projects. gd evng sir.i m a second yr student from bio medical.i want simple easy projects with less cost.its my first try.kindly i request you to send me nice thoughts and innovation ideas. 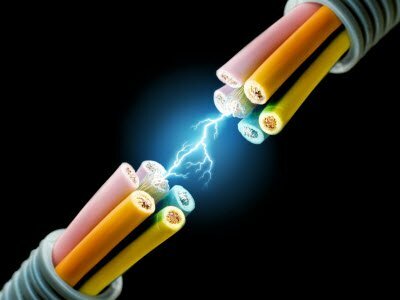 As per your requirement please read the article based on Simple Electronic and Electrical projects. Hope this article will help you in selecting the project. As per your requirement please read the following article based on Latest Final Year Projects for ECE and EEE. Hope this article will help you. Hey,am a final year student pursuing Telecommunication and Information Engineering.Would you kindly advice me on some viable projects concerning that discipline?Thanks. As per your requirement please read the article based on Latest Wireless Communication Projects. Hope this article will help you in selecting your project. Sir I want without microcontroller based projects..
As per your requirement please read the articles based on the Latest Final year Projects For ECE and EEE. Hope this article will help you in selecting your project. hai sir .iam 4 eee student i have the project work now can you please help me to complete my project in simple way we are 4 members for batch….can u say which project will we have to do…. Hope these articles will help you select the projects. I ‘m final year student. 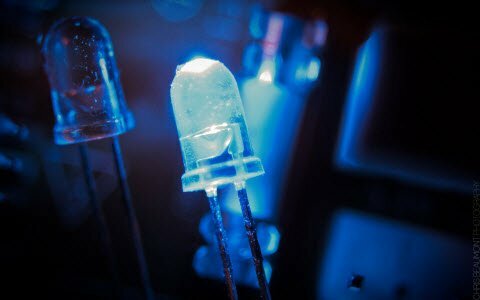 it is related to diode and capacitors without IC…….. Please follow the link: https://www.edgefxkits.com/electrical-projects/ , You can download project abstract and seminar presentation from our website http://www.edgefxkits.com, Please check the website for complete details in the kit content section: https://www.edgefxkits.com/kitdetails/ and go through the FAQ: https://www.edgefxkits.com/contact-us/#faq for details. i m eager to do mini projects can u give a proper idea to do that. As per your query please read our article based on the Latest Mini and Major projects for Engineering students. Please send your requirements through the contact us page in our blog and our technical team will help you. 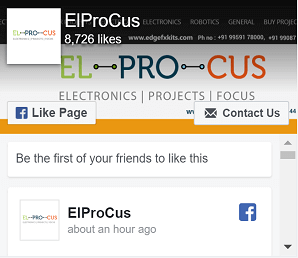 Thank you for your appreciation, Also please check our website https://www.elprocus.com for all the latest projects ideas. As per your query please read the article based on Simple electronics and Electrical Projects. i am searching for my diploma project…. As per your query please read our article based on Latest Diploma Projects. Hope this article will help you in selecting the project. sir, i am poor boy so, help me mini projects. As per your query please send your requirements through the contact page in our blog and our technical team will help you. As per your query please read the article based on Latest IOT projects. Hope this article will help you in selecting your project. I am eee final year student. i need recent innovative project.please help me. sir,i’m final yr student in electrical branch.plz help me abt project.